Nishant Chaturvedi...: Alliance with a Difference or Differences? Alliance with a Difference or Differences? 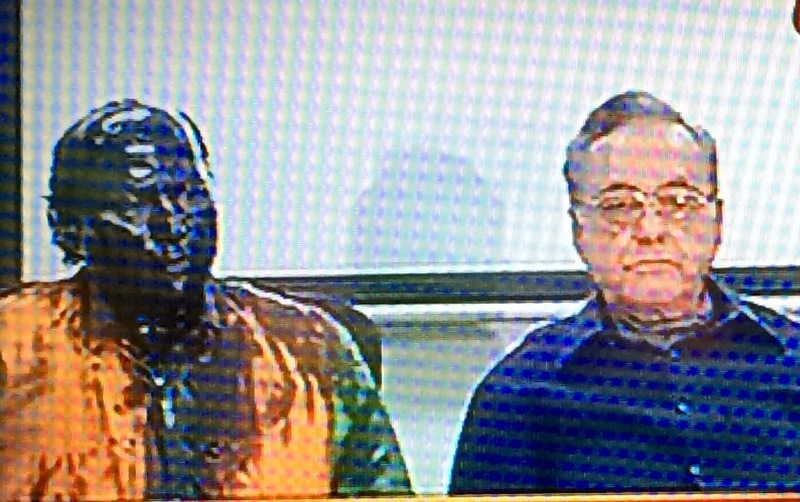 Shiv Sena activists smear black ink on Sudheendra Kulkarni's face as a protest, for he was to host the function of book launch of Pakistan's former foreign minister Khursheed Mahmud Kasuri. This was after they threatened and forced the organisers to cancel Gulam Ali's concert in Mumbai. J&K Chief Minister Mufti Mohammad Sayeed instigated the Prime Minister to break his silence on Beef Controversy. This was approximately two months after Mufti ordered the release of Hurriyat leaders from house arrest against the wishes of the Centre Government. These are just the few instances to show how partners of BJP in different states are going against the Coalition Dharma. Do note the word 'Dharma' because in politics, power is the only Dharma and everything revolves around it. The way these partners of BJP are behaving, it is clear that they are not happy with the alliance but they are happy being in Power hence the adjustment/compromise. Compromises are acceptable to remain in Power but they unacceptable to bring in the revolutionary reform and the change for which people give vote to a political party. Ultimately the bickering partners ignore the needs of the people as the priorities shift from People to Power.